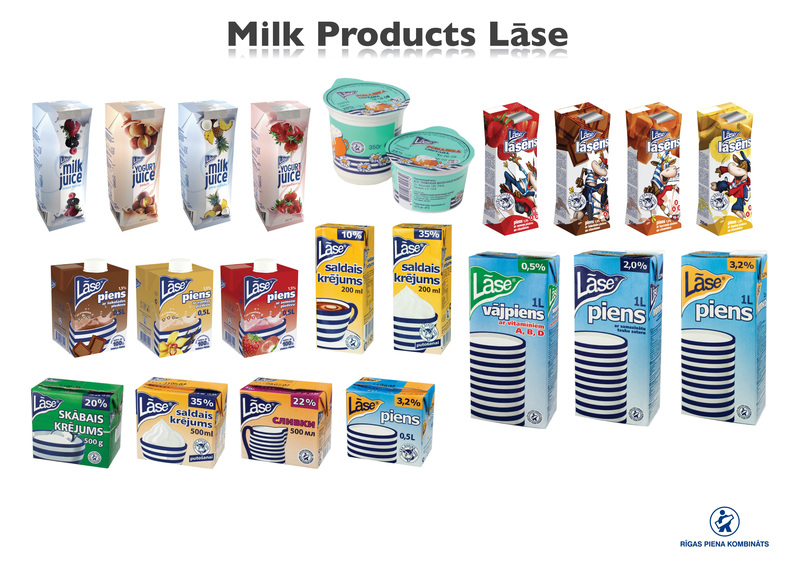 FOOD UNION is the largest dairy company in Latvia, as well as the leading ice cream producer in the Baltic States. Isbjørn Is, Romanian ice-cream producer Alpin57Lux and Belarusian ice-cream manufacturer Ingman Ice Cream. Total FOOD UNION group turnover in 2015 reached 256 million euros, 60% or 158 million euro of which was created by the Baltic companies. 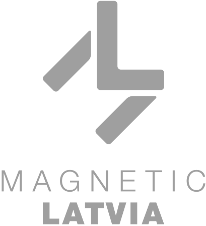 The group as a whole employs more than 2 500 people, of whom more than 1 200 work for group members in the Baltic States.